Unique in that they are judged solely by librarians, the roll-call of past winners includes: Arthur Ransome, C.S. Lewis, Terry Pratchett, Philip Pullman, Noel Streatfeild, Sally Gardner and Penelope Lively for the Carnegie; and Raymond Briggs, Shirley Hughes, Janet Ahlberg, Lauren Child and former Children’s Laureates Quentin Blake and Anthony Browne, as well as current Laureate Chris Riddell for the Kate Greenaway accolade. 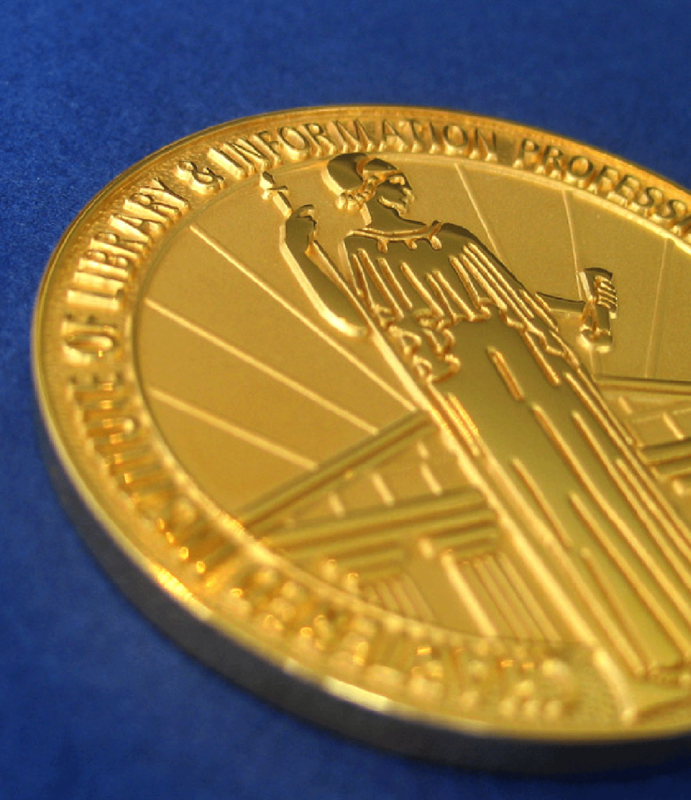 The Medals are awarded annually by CILIP: the Chartered Institute of Library and Information Professionals, with a longlist announced in February, shortlists in March and the medal winners announced at a June ceremony. In 2016, CILIP and Amnesty International UK launched the inaugural Amnesty CILIP Honour, a new commendation which will be given annually to one title from each of the prestigious CILIP Carnegie and Kate Greenaway shortlists that most distinctively illuminates, upholds or celebrates our personal freedoms from the books shortlisted. The Amnesty CILIP Honour is judged by a separate panel of judges convened by Amnesty International UK. In 2017, a Diversity Review of the CILIP Carnegie and Kate Greenaway Awards was commissioned to ensure greater diversity and representation in the country’s oldest book awards for children and young people. Independently chaired by Dr Margaret Casely-Hayford CBE, Chair of Shakespeare’s Globe and Chancellor of Coventry University, the Review examined visible and invisible diversities − looking at the representation of age, gender, ethnicity, disability, sexuality, social class and education − and makes ten recommendations to CILIP, the library and information association, to ensure that diversity and inclusion are central to the Awards. The final report published on 27 September 2018 promotes opportunities for improvement in diversity, representation and inclusion in children’s books following consultation with over 600 people including young readers, publishers, authors, illustrators and librarians. You can read the final report for the Diversity Review of the CILIP Carnegie and Kate Greenaway Awards here. IBBY UK was invited to nominate for the awards in 2018.